Wanelo is one of many social media sites that people are turning to for on-line shopping. Honestly, can you blame them. Searching for clothes through sites like this are more fun than clicking through a brand site. Inspired by a tweet, I decided to see what Fall means to Wanelo. Hand knit hats are perfect for fall, because the weather is beginning to drop. 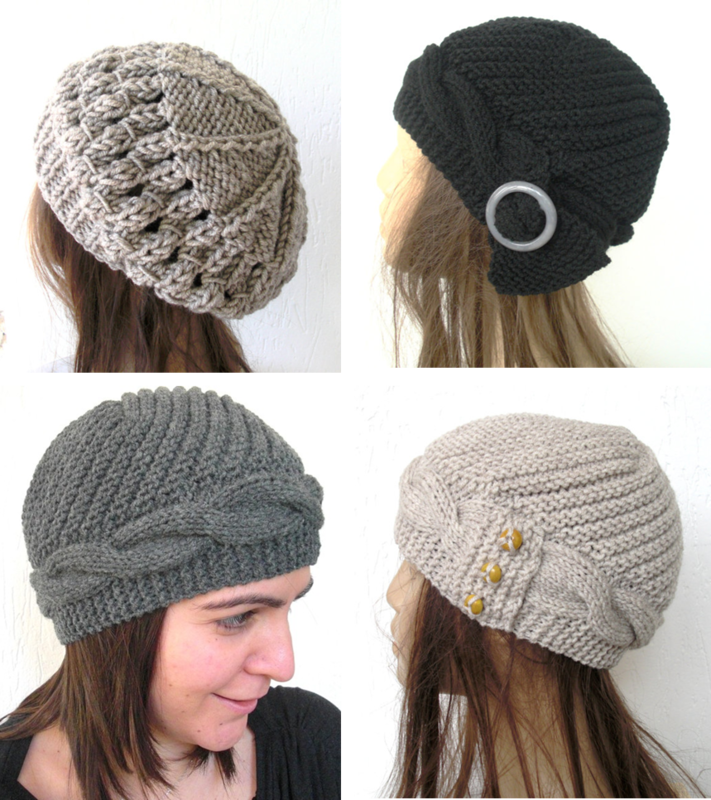 You can keep your ears toasty and add a natural earthly touch to your outfits. If your interested in a hat, visit Ebruk. It is an Etsy shop that sells handmade knitting and crochet hats for women and babies. Overall my favorites are…. the Beige School Girl Knit Hat ($30), Cloche Hat in Black with Gray buckle ($35) Cloche Hat in wheat Beige ($30), and Cable Knit Hat in Charcoal Gray ($30). All four hats are neutral colors. As a result, you’ll be able to incorporate them into your fall looks. 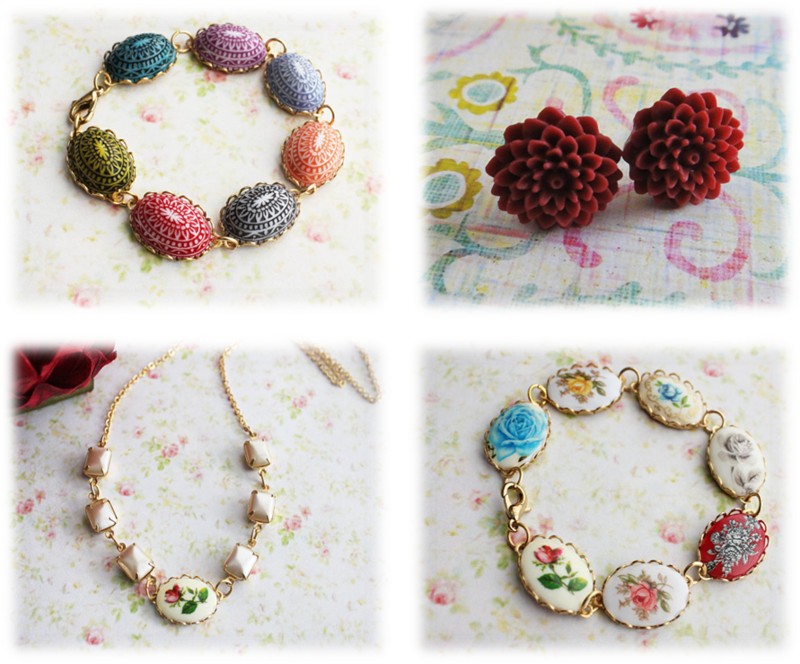 Vintage Mosaic Bracelet ($34), Burgundy Mum Flower Post Earrings ($12.00) Vintage Red Rose and Pearl Glass Stone Necklace ($44), and Vintage Rose Cameo Bracelet ($35). Most of these pieces are vintage and can be used for fall weddings. Rucksack dark olive Alfresco with adjustable strap ($98.50), Cinnamon Brown Messenger bag ($119.27), and Amy Big Macleod Special Weave wool Messenger ($109.74). All of them are functional and have a nice color palette. 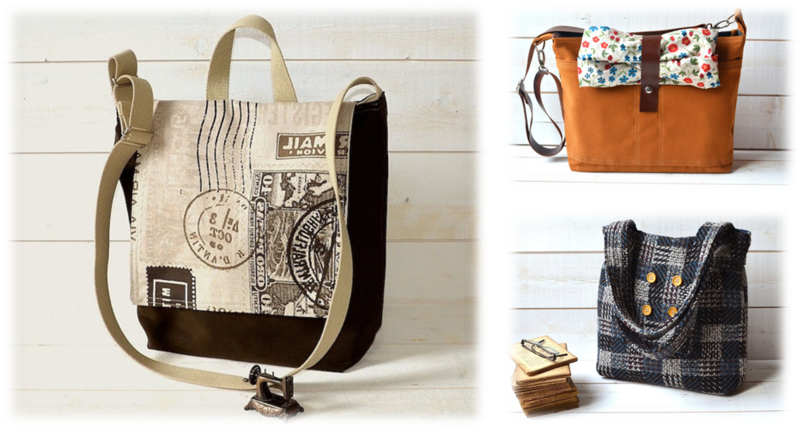 My favorite is the plaid Amy messenger bag. I am biased, because I love plaid. What do you think of Wanelo’s fall fashion? Will you be sporting these accessories this season? Me too, it really stands out. I like to wear these hats cause they keep my ears nice and toasty!